This is a placeholder for our Copenhagen adventure. I’m currently writing the official travel guide and I can’t wait to share it with you! Until then, check out some tidbits below. 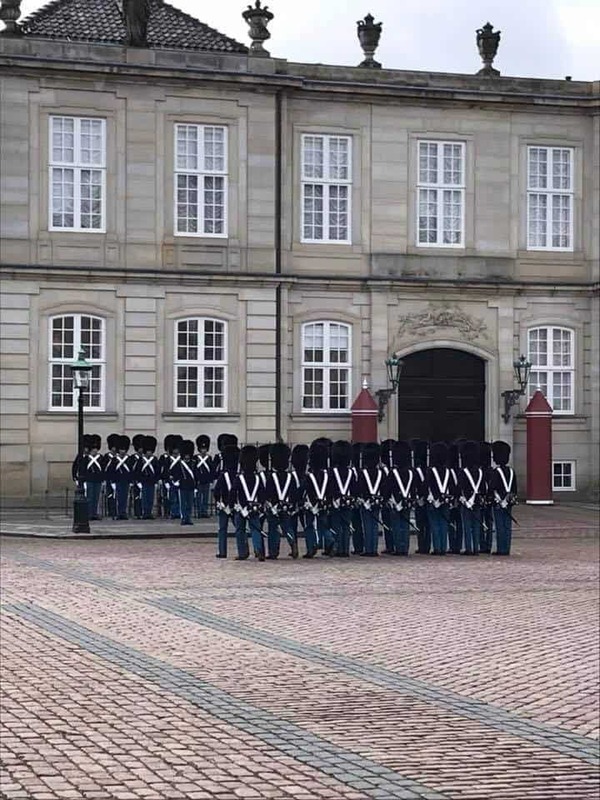 Copenhagen has always been a city on my list. We ended up making the first when it was still the dead of winter and perhaps we didn’t get to enjoy as much of the city as we would have liked during the warmer weather, but we still really enjoyed our time there. We stayed at the Tivoli Hotel (super kid friendly) and spent our 3 days exploring the sights around town. 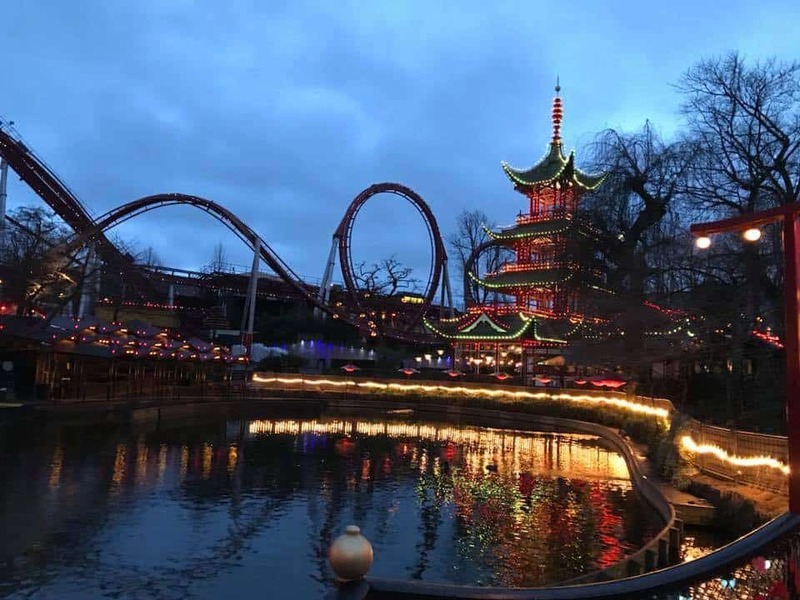 Lots of kid-friendly adventures and Tivoli Gardens did not disappoint!